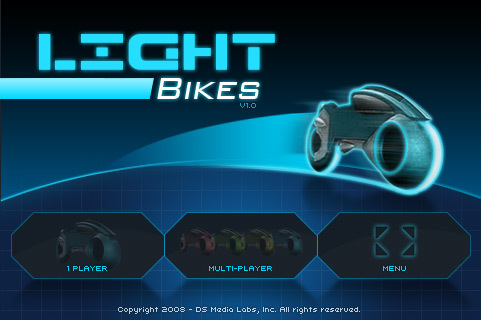 The developers at iPhoneStudio were kind enough to contact us after seeing our interest in their Light Bike game and provided us with some additional screenshots. 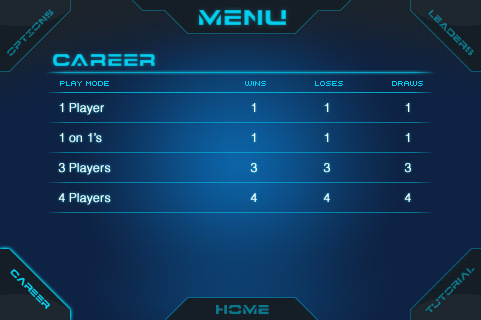 Wi-Fi multiplayer with career rankings appear to be supported and controls are indeed Tilt-based. 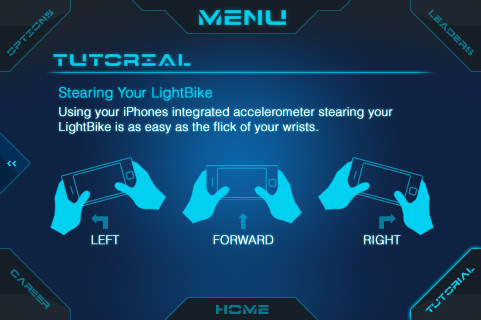 Rotating your iPhone left or right will trigger a turn. 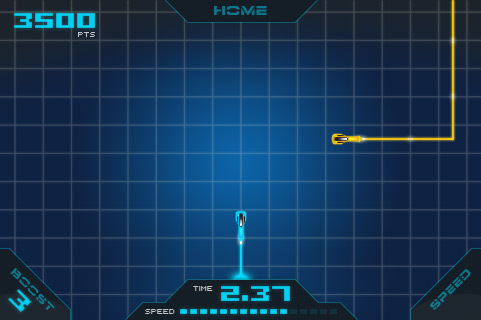 There’s still a lot of work left to do on the game so they don’t expected it be complete until late September or early October.